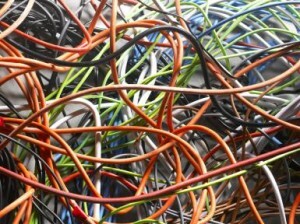 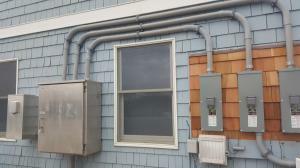 A service upgrade is not a job for the homeowner or a handyman. 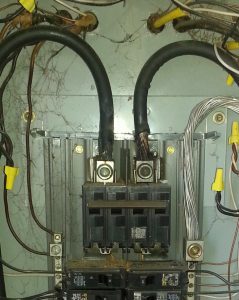 It requires particular skills and substantial knowledge about circuit grounding and safety grounding, balanced loads on the service, proper circuit breaker sizing, and proper panel wiring. 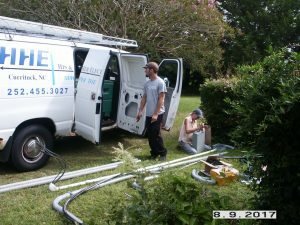 An upgrade from 100 amp service to 200 amp service can take anywhere from one and a half days, to two days. 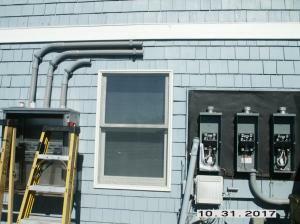 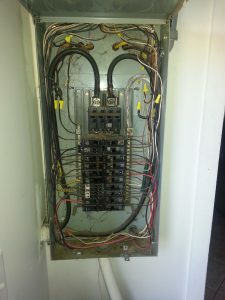 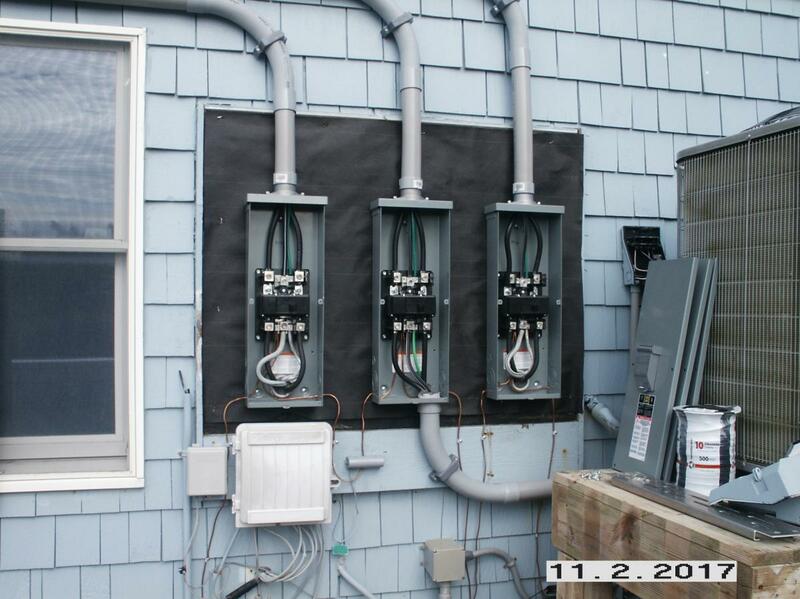 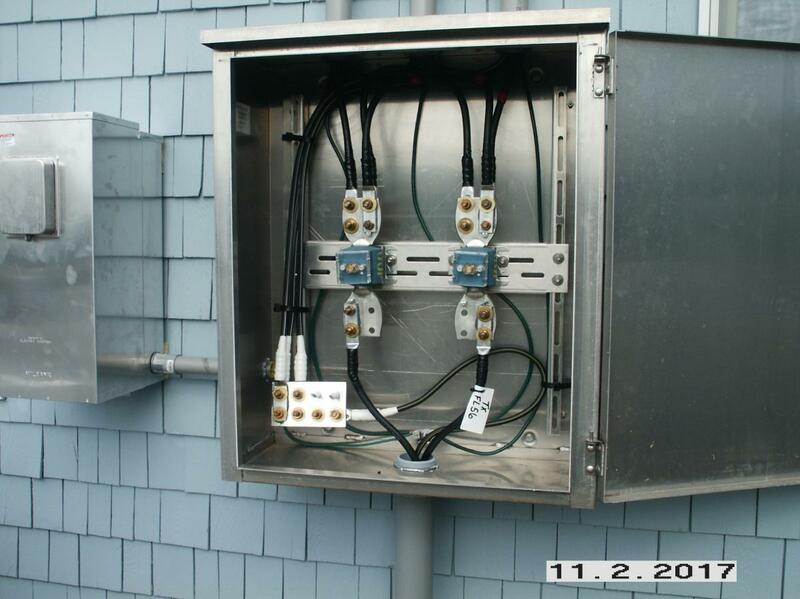 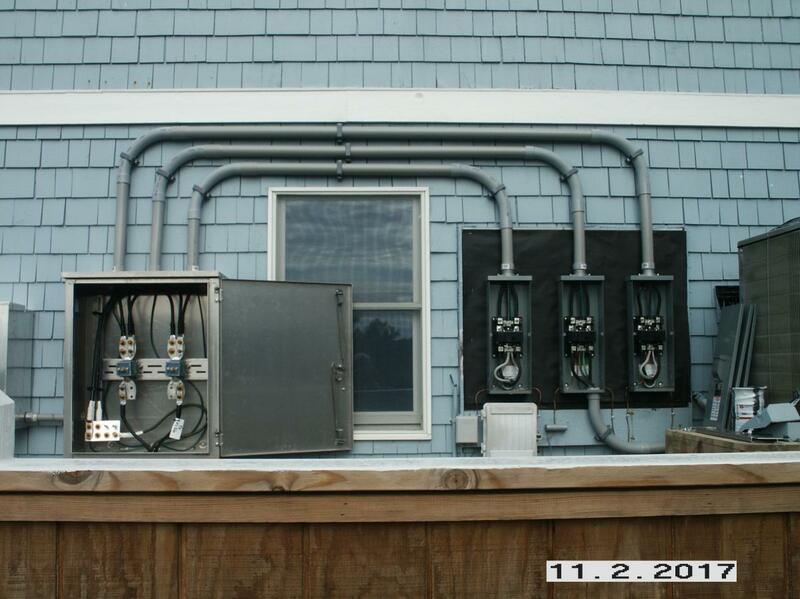 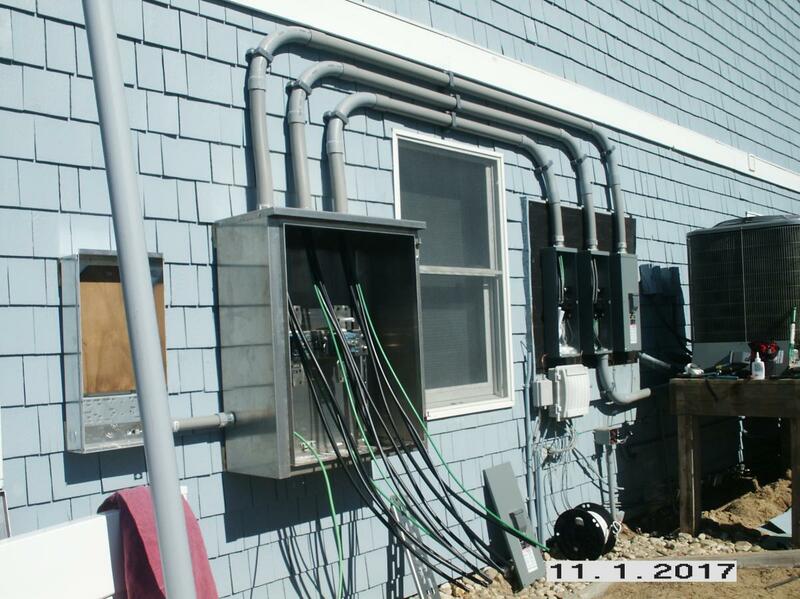 The entire system must be upgraded, including grounding and feeder wires (wires from meter or disconnect to main breaker in panel). 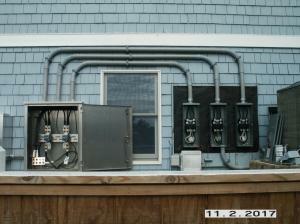 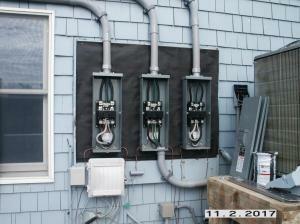 An upgrade to a 400 amp service can take two or three days.